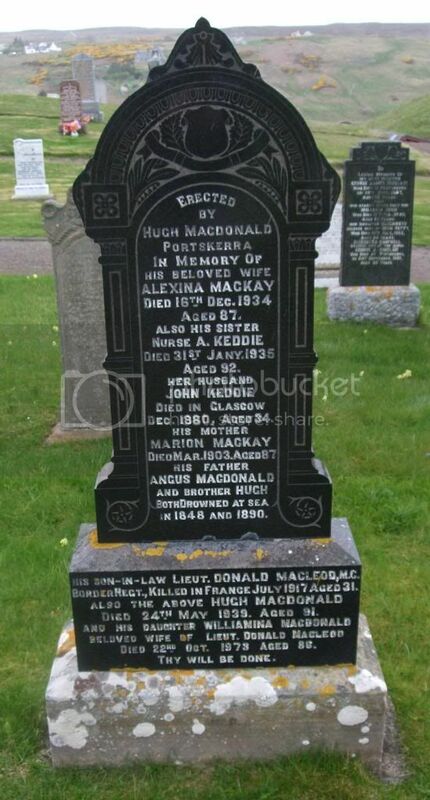 Son of Angus and Johan Mackay, of Edinburgh. 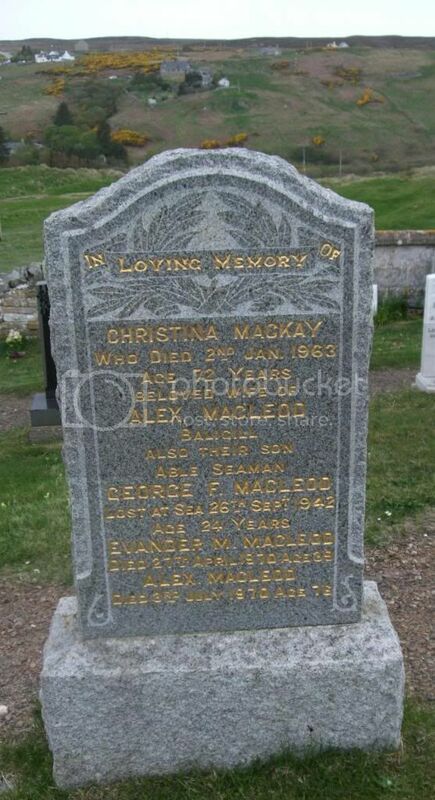 Son of Donald and Mary W. Mackay, of Armadale, Sutherlandshire. 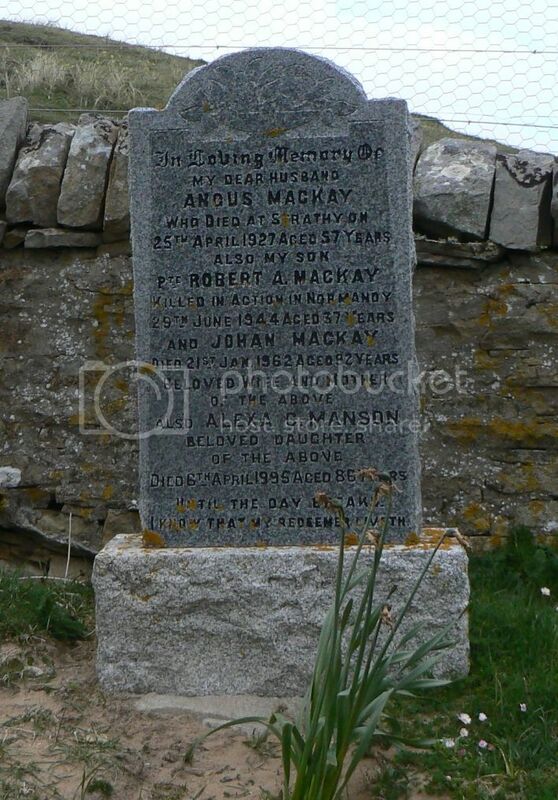 Son of John and Euphemia MacKay MacLeod, of Lerin, Durness, Lairg; husband of Williamina MacLeod, of Portskerra, Melvich, Thurso. Joined May, 1915. Also served in Egypt. 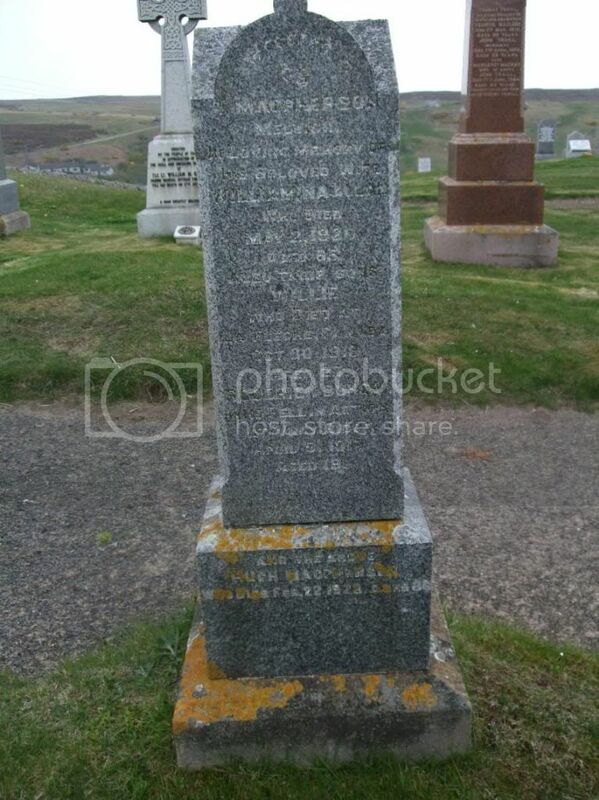 Son of Hugh Macpherson, of Melvich, Thurso, Caithness.